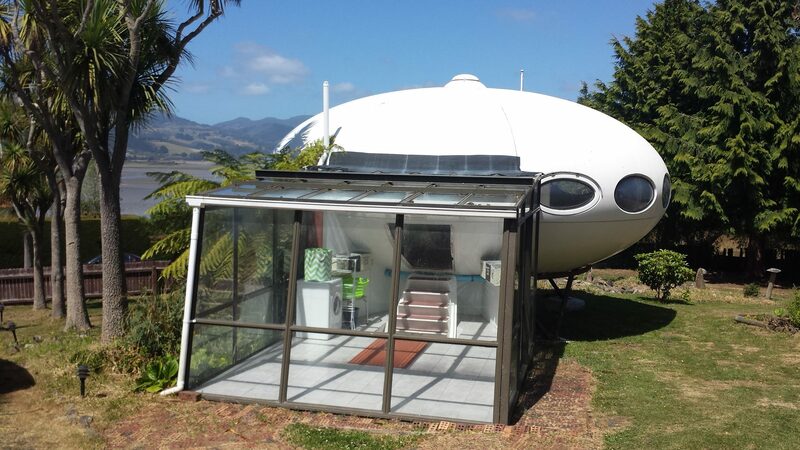 If you’ve ever fancied having your very own UFO to hang out in or even live in then then this amazing UFO home for sale in New Zealand might be just the thing. The spaceship-like building was actually designed in the 1960s by a Finnish architect Matti Suuronen, who was looking to create pre-fabricated ski chalets that could be moved about. 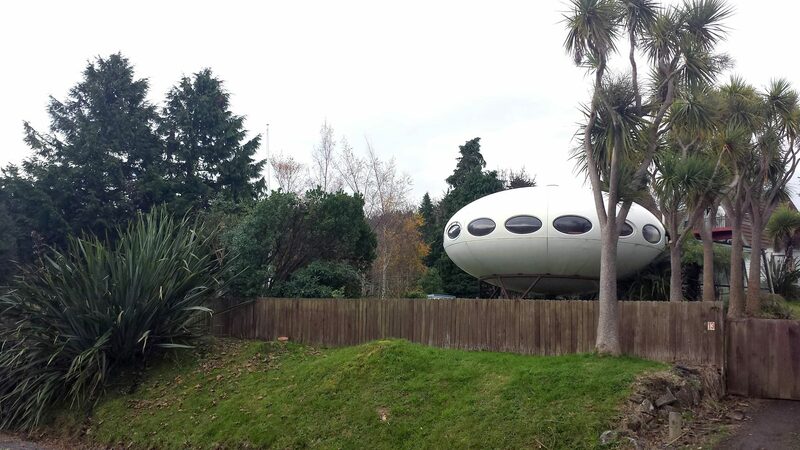 Known as Futuro houses, they were constructed with fibreglass-reinforced polyester and only 100 were ever built. Juanita Clearwater is the owner of the house and although as an architectural designer she is loathed to part with the Futuro, she feels that it is not being used enough. If you fancy owning it then Clearwater is looking for around $289,000, though she says the intentions of the new owner are more important than the exact price. You can read more about the house on the sale page. 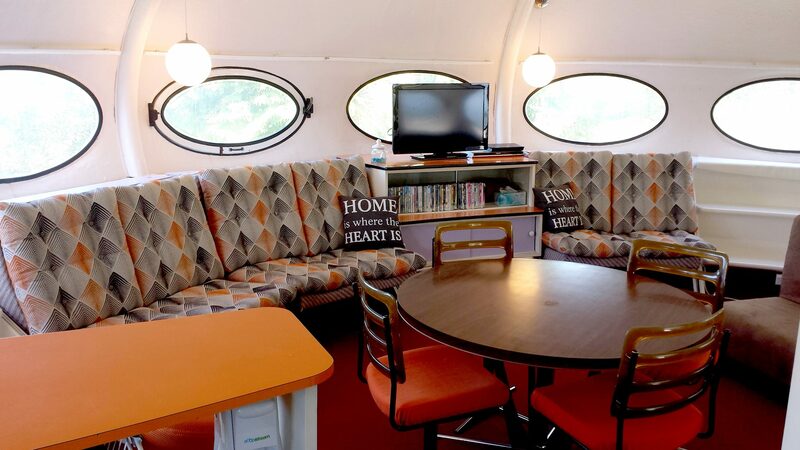 Would you live in a Futuro or buy one to use as a holiday home?